Our shops and cafes are first and foremost a social enterprise. That means our priority is the quality of the training and supported work opportunities we offer to adults with learning disabilities. Located in Lydney, Gloucestershire. Taurus Crafts is home to 11 artisan businesses, a Gift Shop full of original & local craft products, & a Café that serves delicious food & hosts regular art exhibitions. Kingfisher Café is one of Malton's hidden gems. This warm, friendly & hardworking café offers those with all abilities a place to enjoy their work and further their passion for food and cooking. The Coffee Bar at out Botton community, in the heart of the Esk Valley, offers a variety of cakes, snacks and hot meals using Botton fresh, organic produce, which is all prepared and served by the people we support. Café on the Corner is a vibrant venue in St Albans. Supporting adults with learning disabilities to develop skills in all aspects of the hospitality industry. 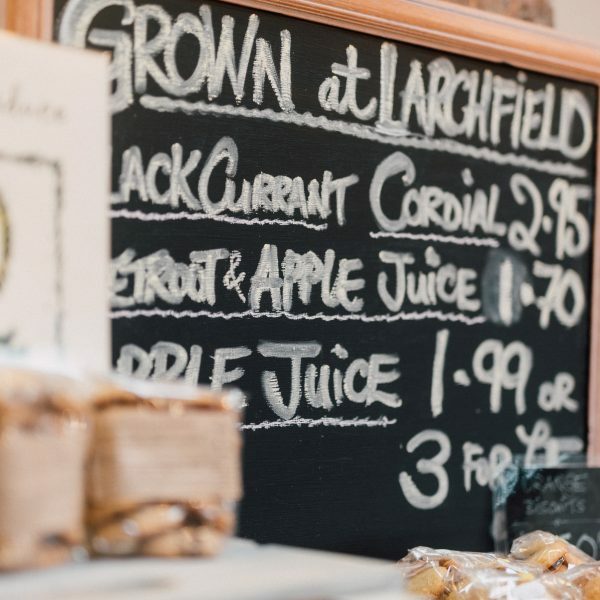 Larchfield Café near Middlesbrough is a welcoming space where local groups meet. A community hub. Serving food made with the freshest ingredients, sourced from within our communities, many of which are organic.